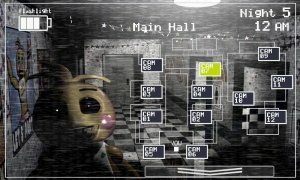 The first Five Nights at Freddy's game was a real hit that led to millions of downloads on both iPhone and Android in APK format. 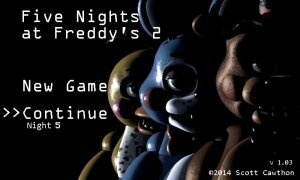 The survival horror adventure that took us to the Freddy Fazbear pizzeria where we had to keep an eye on spooky animatronics became a real phenomenon within the indie video gaming sector and led to sequels such as this Five Nights at Freddy's 2. The story takes us back to the restaurant in which we'll have to keep an eye on their animatronics which have been renewed. 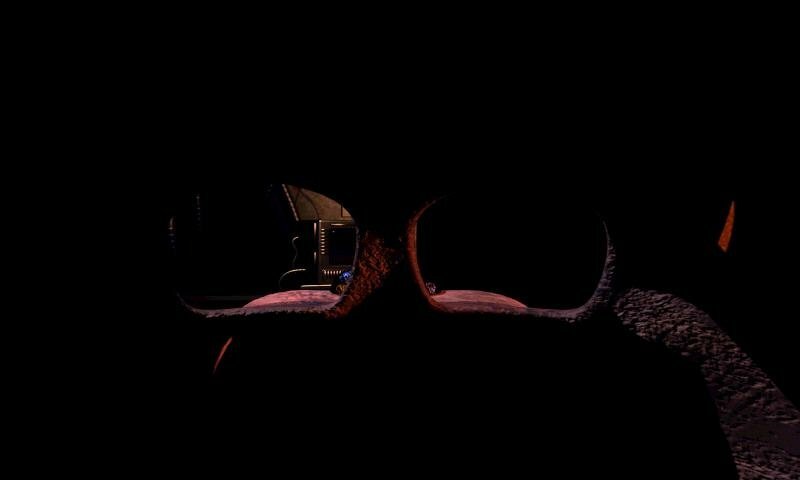 Nevertheless, not much has changed: we'll carry on watching them from our security cameras and monitors, and with the same electricity problems that will switch off all the lights at the most inconvenient moments. 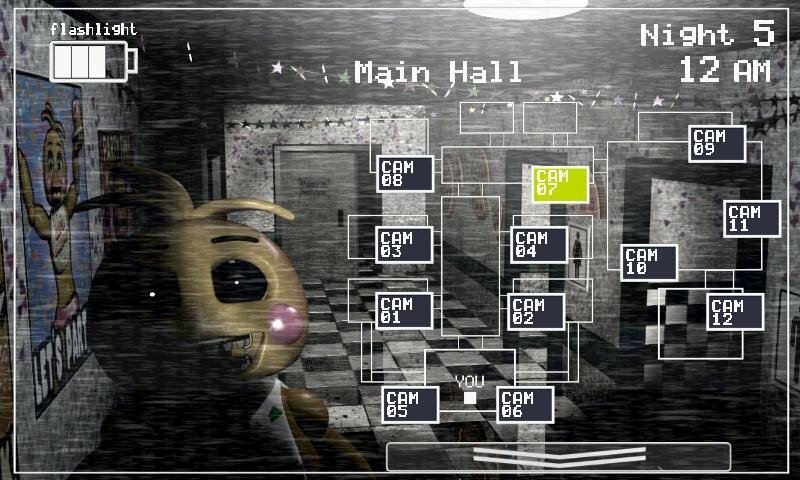 Rumors say that the previous watchman has left his job due to strange problems during his shift... but that shouldn't worry you too much: what could happen to you in the middle of the night in a pizzeria? 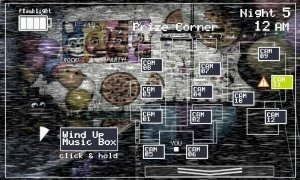 This is the second part of one of the greatest indie video game hits on Android. 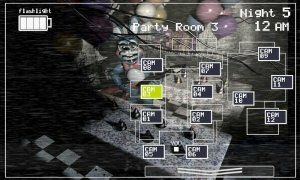 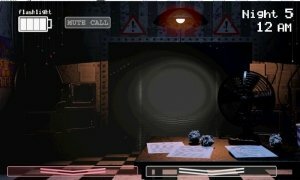 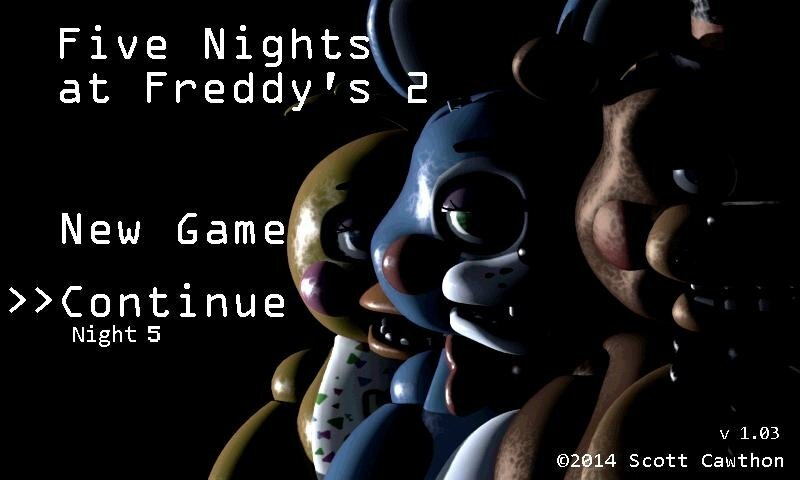 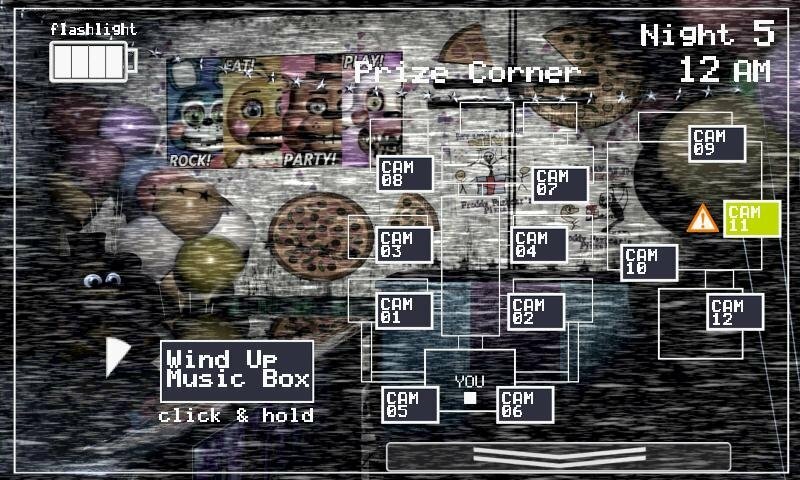 Scott Cawthon, its creator, has made the most of its success and apart from the developing this sequel, has also released new installments of the likes of FNAF 3, 4, and 5 (also known as Sister Location).